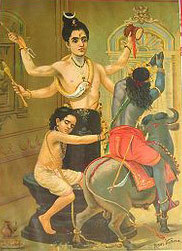 Why did Balarama atone for the sin of ‘Brahmahatya’during his pilgrimage? Why were the defenceless sons of Draupadi killed in sleep? Evolution of human lives from birth to death and mystery thereafter!